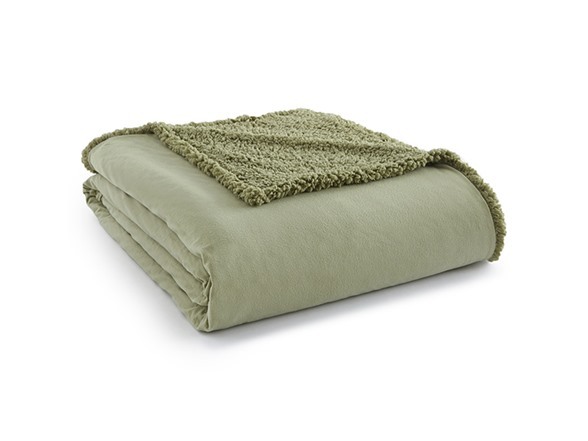 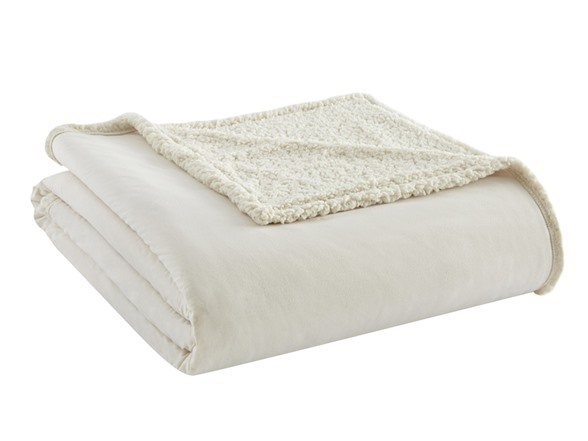 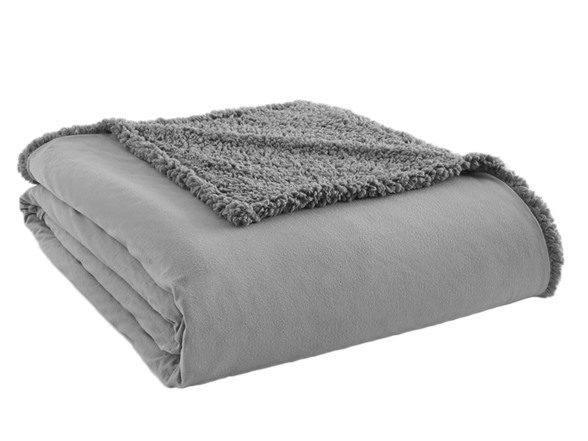 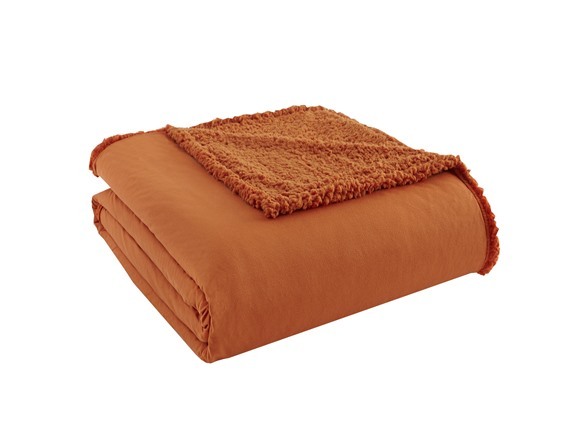 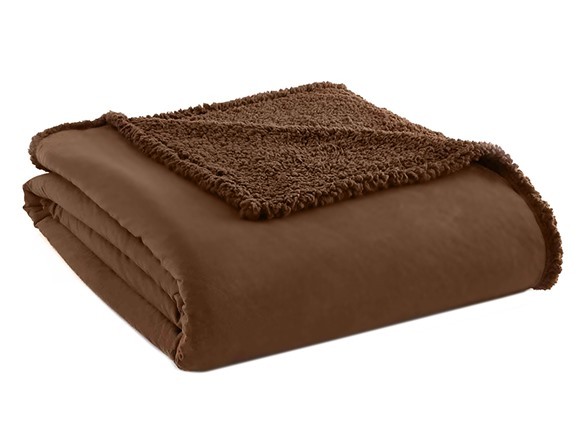 Micro flannel® reversing to dyed to match super soft sherpa blankets are luxuriously soft and warm. 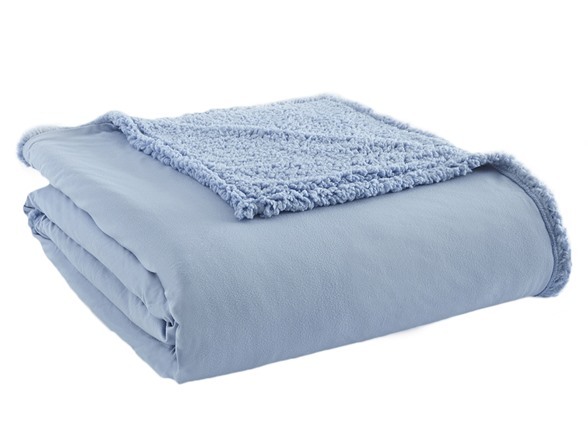 Micro flannel® is an innovation that combines the best comfort features of high quality European cotton flannel with the easy care of fleece. 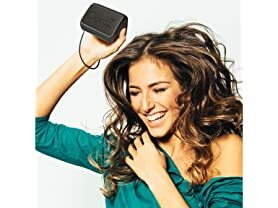 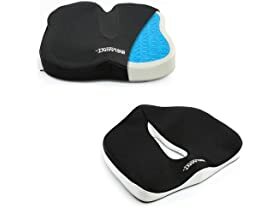 Micro flannel® does not shrink, is anti-pill, and resists wrinkles. 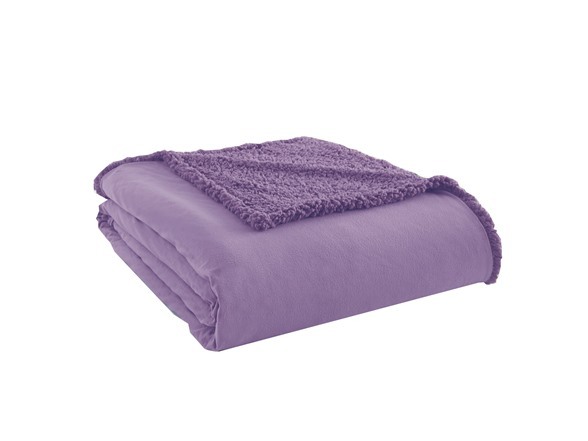 Micro flannel® reversing to dyed to match super soft sherpa is cuddly and very warm-perfect for cold nights! 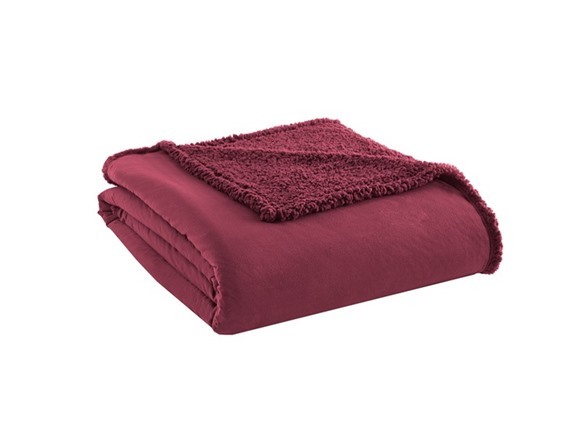 Micro flannel® is a registered trademark of Shavel Home products/patent pending.